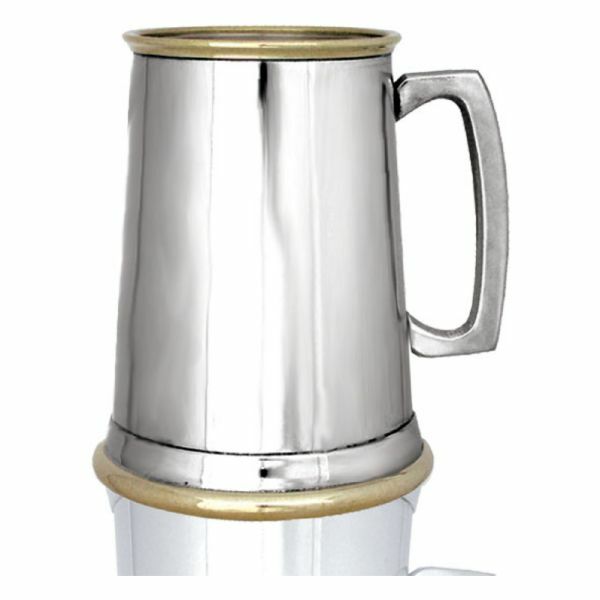 1 pint straight sided pewter with brass lip and base and square handle. 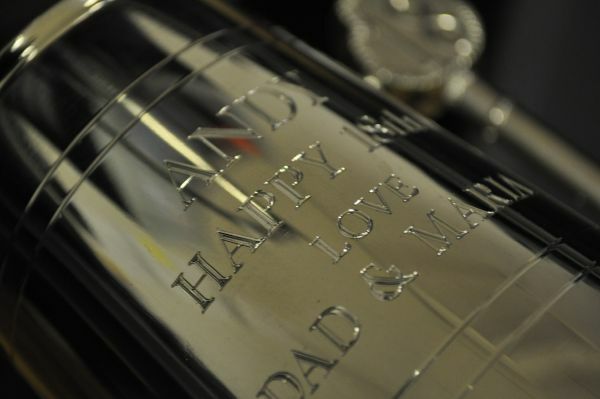 It has a plain body and high polish finish. 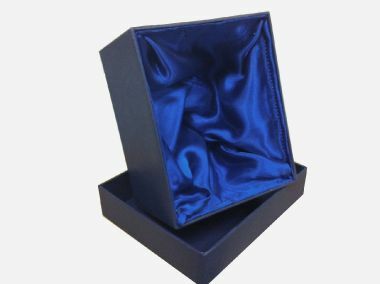 STEP 2 - Would you like to add a presentation box?